We're offering our amazing microneedling treatment for only £70 for the whole of February! (Normally £99). PM us now or call us on 01738 248100 to secure your place - they'll disappear quickly! Your treatment will start off with our unique [comfort zone] cleanser, microneedling with our latest technology dermafix pen and finished off with a collagen mask and our gorgeous, rehydrating [comfort zone] hydramemory cream. 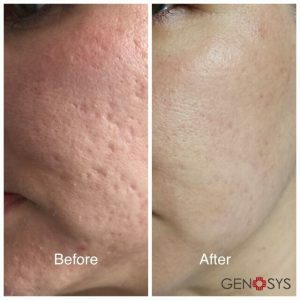 Microneedling is a skin treatment in which a dermafix pen, consisting of 16 needles, is lead over the face giving multiple superficial puncture wounds. This releases growth factors that stimulate fibroblasts creating new collagen and elastin. The aim is to traumatise the skin without collateral damage to the epidermis and healthy tissue. Recovery is rapid with no residual pain or discomfort. 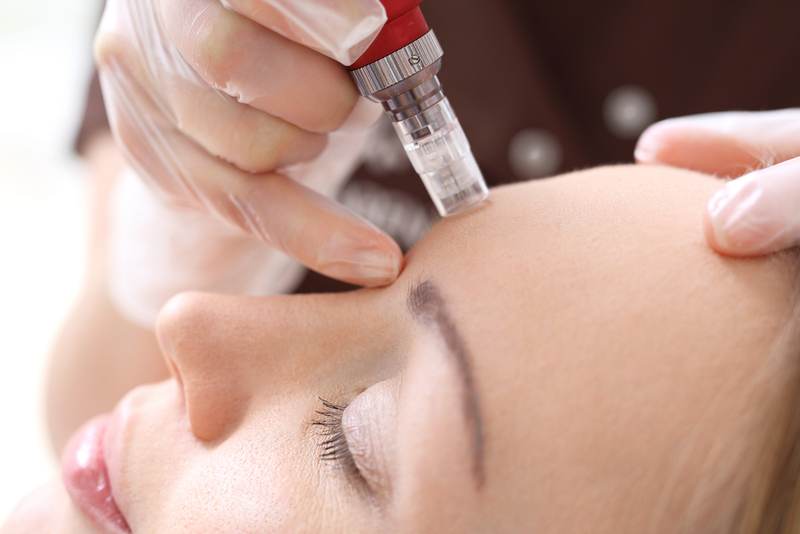 Which skin conditions can be treated with microneedling? Microneedling is leading the way in skin rejuvenation and is the safest and most efficacious method of scar revision. It offers improvement with pigmentation and is a safe procedure when protocols are applied correctly and closely followed with minimal recovery downtime.